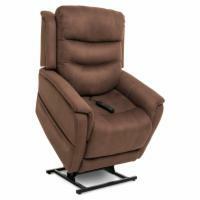 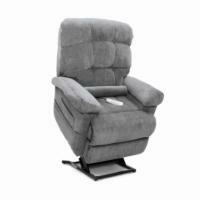 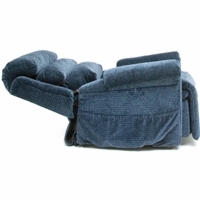 An infinite position lift chair provides a wide range of positions to suit your desired level of comfort. 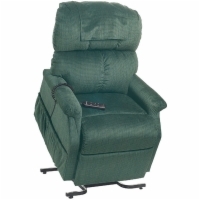 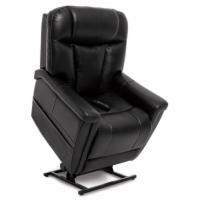 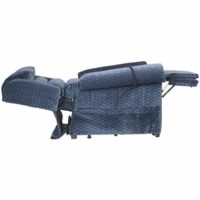 Unlike 2 position and 3 position liftchairs, infinite position lift recliners feature headrests and footrests that operate independently of one another. 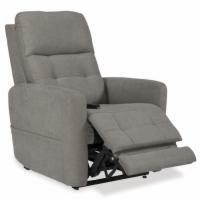 Infinite position lift chairs will also recline fully, allowing you to sleep more comfortably than you would in a chair with less versatility. 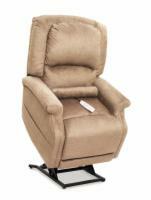 If you want to learn more about a lift chair featured on this page, we invite you to call our lift chair experts at 1 (800) 285-2584. 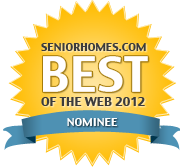 Or, click here to contact us via email - we will follow up with you by your choice of telephone or email.